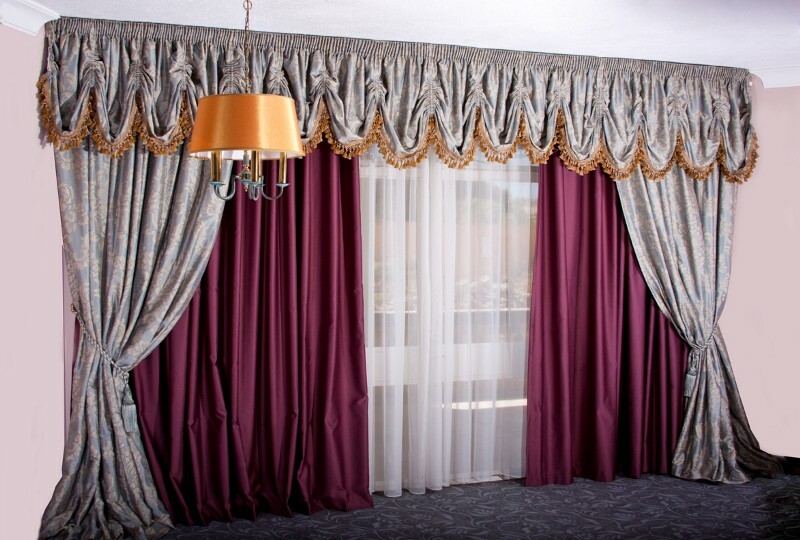 Curtains Fitting in Dubai What happens inside the confines of your home is supposed to be of your concern only; your neighbors and the world do not have to be a witness to it through your windows. Gracing your windows with blinds and curtains grant your home the kind of privacy that you deserve Curtains Fitting in Dubai. Regardless of how much of a minimalist you might be, the fact of the matter is that everyone wishes to ensure that their homes are as beautiful as possible. When you consider the different kinds of blinds and curtains that are available nowadays, you have got to say that there will always be something missing from your home unless you have got beautiful blinds gracing your windows Curtains Fitting in Dubai. Window blinds offer you much needed control over certain important aspects. For instance, window blinds allow you to control the amount of sunlight that enters your homes. 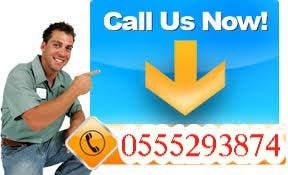 Curtains Fitting in Dubai On top of that, window blinds do wonders for the improvement of insulation in your homes, meaning that they are nothing short of gold dust for a place with a climate like Dubai. When you take it all into perspective, you have got to say that there isn’t a reason for you to not have blinds gracing your windows. However, the beauty and effectiveness of your blinds are directly dependent upon the quality of their fitting and installation. If you are a resident of Dubai who is looking to have window blinds installed in the best possible manner, Handyman slime is just the contractor for the job! WHAT CAN THE BLIND FITTERS DO FOR YOU? Below, you can see a list of the most common types of jobs we perform as part of our window blind fitting service.